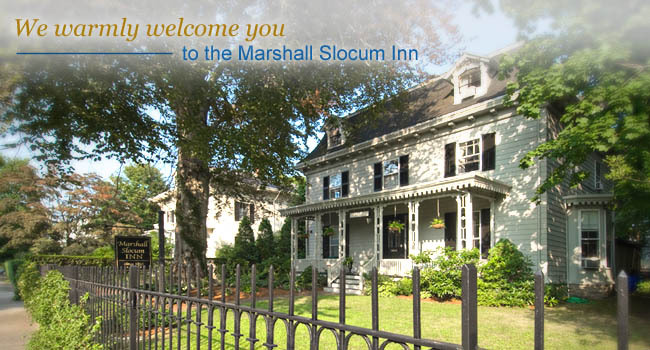 The Marshall Slocum Inn is proud to announce that we have received a TripAdvisor® Certificate of Excellence award. The accolade, which honors hospitality excellence, is given only to establishments that consistently achieve outstanding traveler reviews on TripAdvisor, and is extended to qualifying businesses worldwide. Only the top-performing 10 percent of businesses listed on TripAdvisor receive this prestigious award.